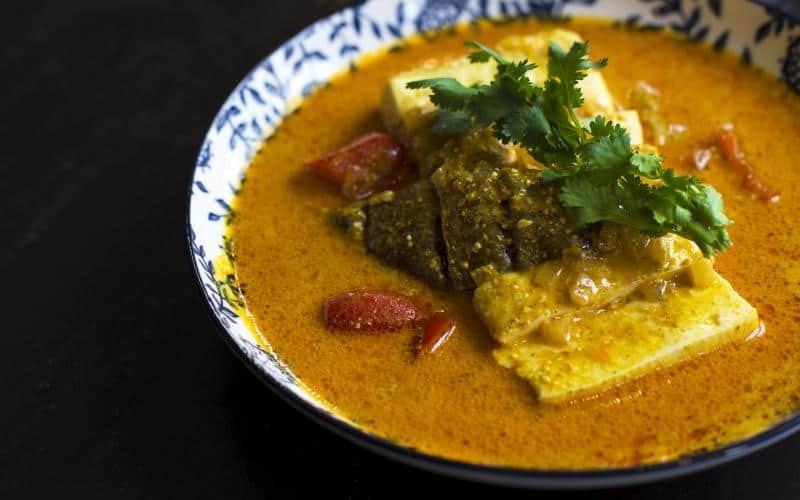 Serving Asian-inspired dishes, and specialising in Southern Vietnamese cuisine, we use only the freshest ingredients to prepare food you will love. This makes Bananapalm the perfect place to eat in or take away. 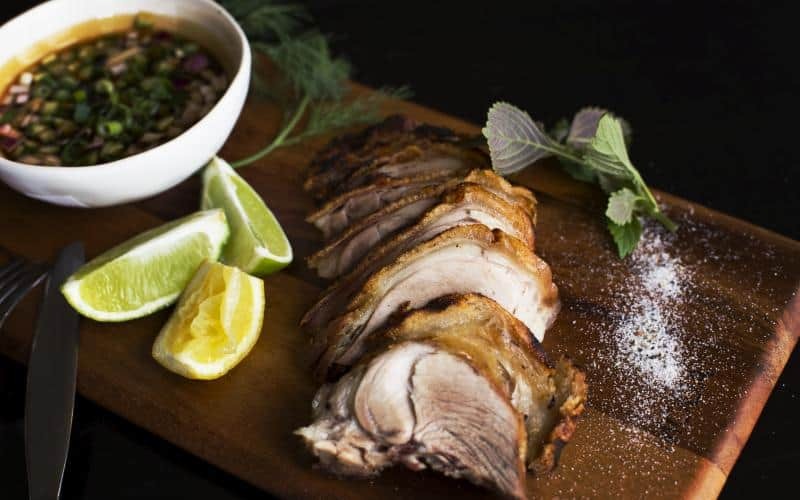 We are conveniently located in Coogee Beach which provides a stunning backdrop to enjoy a wide range of home-style cooked dishes from traditional pho to more contemporary flavours of Vietnam. Click here to see our lunch and dinner menus. Want to dine in? Click here to reserve a table. Bananapalm is a Vietnamese restaurant nestled near the beach at Coogee. 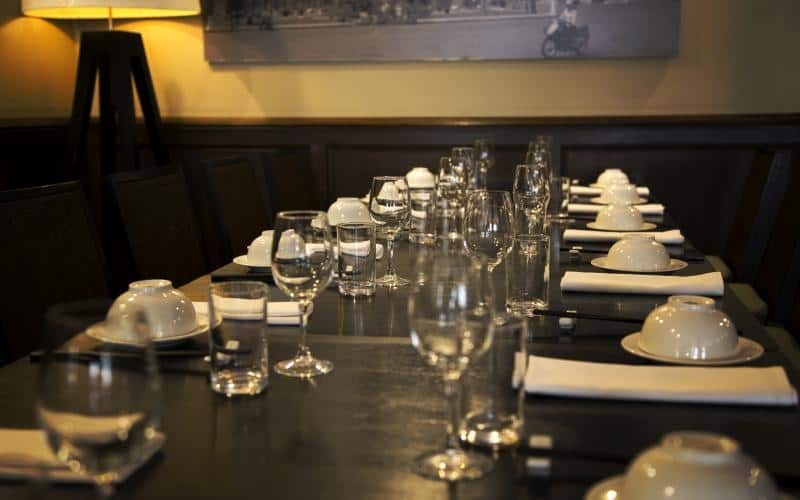 The relaxed surroundings blend with the laidback ambiance which combines to produce the perfect setting for an intimate meal, a group of friends or larger functions. Satisfy your craving for an authentic Vietnamese home-style meal at Bananapalm. With the freshest produce available, the lunch and dinner menus feature meals that are as flavourful as they are unique and exotic. With superior customer service, Bananapalm can accommodate any size group for lunch or dinner. Looking for that authentic dining experience that sets Coogee Beach restaurants apart? Book your next meal with us! Contact us for more information. Click here to order... pick up or home delivered.